For 60 years and three generations, the family-owned Tower Companies has maintained a commitment to socially responsible development by creating environmentally conscious buildings and communities that are enduring and aesthetically pleasing and positively impact their inhabitants. 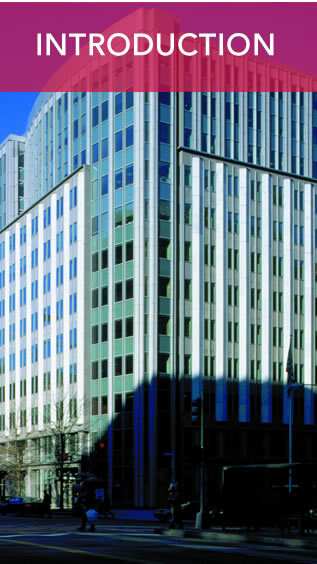 By the mid-1990s, before “green” had gone mainstream, The Tower Companies already focused on smart growth and ecologically sensitive building practices, leading the market with innovative ideas such as superior indoor air quality, and completely re-engineering how buildings are designed and built. Today The Tower Companies is recognized as an international authority in the industry, and has been honored for our commitment to sustainability and energy independence by numerous national organizations including the USGBC, US Department of Energy, and the Environmental Protection Agency. Currently, The Tower Companies is the only real estate developer in America to buy renewable energy to meet 100 percent of our energy needs. We remain committed to transcending today's innovations and continuing to move the real estate industry in exciting new directions.